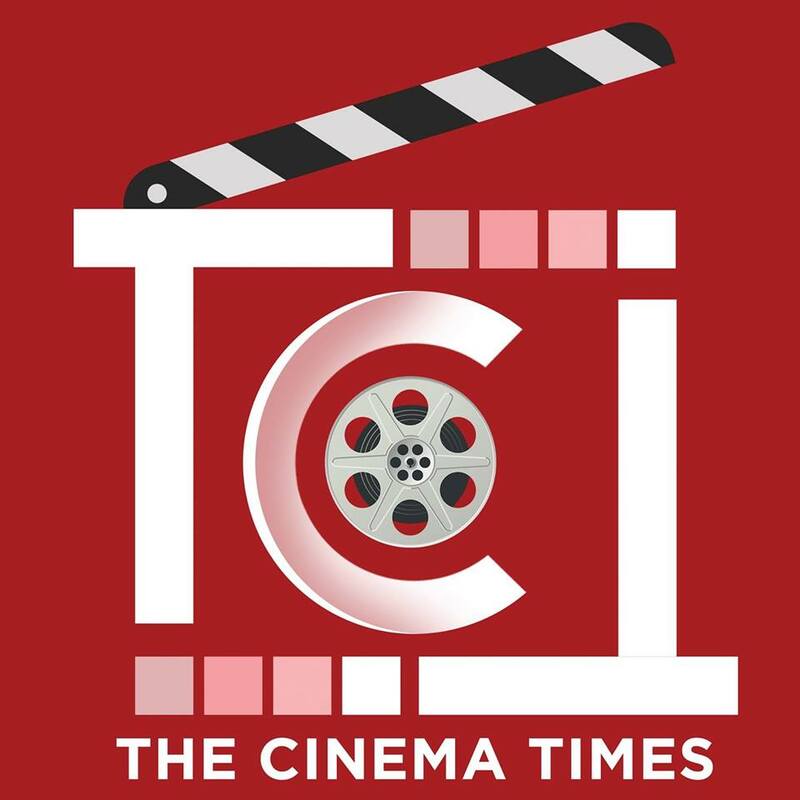 The Cinema Times, Kathmandu- The shooting of Bikash Raj Acharya’s ‘Hajar Juni Samma’ began some weeks ago and the team has been shooting at Sikkim for the next schedule. The entire team will be stationed abroad for some time and complete the shooting schedules in Sikkim, where the most important sequences of the cinema would be shot. Recently actress Sanchita Luitel along with child artist Anubhav Regmi flew for Sikkim. Starring Swastima Khadka and debutant Akhilesh Pradhan in the lead roles, it is a love story cinema. The star cast of Hajar Juni Samma is very impressive with Aaryan Sigdel, Shivahari Poudel, Deepa Shree Niroula , Sanchita Luitel, Anubhav Regmi and Kabita Regmi being a part of it.